Be our guest at PlastiVision 2020! This exhibition is a smart business solution in the financial capital of India, Mumbai. Get to know the who's who in the global plastic industry. The exhibition will enable business visitors to navigate themselves through carefully designed sector wise pavilions and interact face-to-face with 1,500+ Exhibitors on registering. How did you hear about Plastivision 2020? 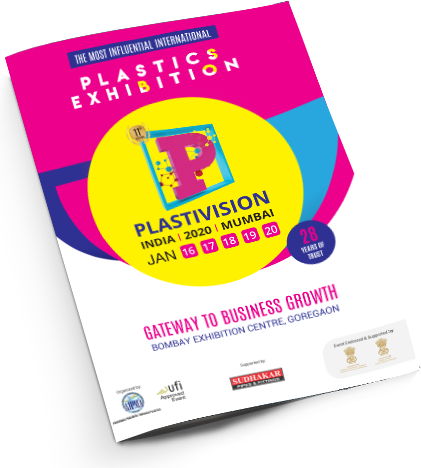 By registering to attend Plastivision India 2020you agree to provide accurate and current information about yourself when submitting this form. Your contact details will be stored on our database and will be used for the purpose of processing your visitor registration.